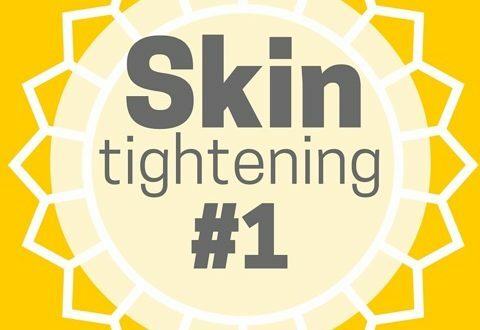 What is the #1 Non-Surgical Skin Tightening Treatment? These are exciting times for anyone wanting to preserve their youthful appearance. Not only are medical procedures and non-invasive technologies able to satisfy patient demand, they have the ability to meet/exceed patient expectations. According to a recent ASAPS * survey, surgical procedures are up by 17% and nonsurgical procedures up 44%. These stats come as no surprise….whether driven by an aging population, social media or the Kardashians, youth has become a commodity. Men & women of all ages and ethnicities are investing in themselves. Given predictable outcomes + “ zero downtime benefits”, it is no surprise non-surgical skin tightening is as popular as it is. If you have mild to moderately loose skin on your face, neck or decolte. If you would like to improve overall elasticity and density of your skin. If you notice you are losing the definition along the jaw line. If your chest area is showing wrinkles, vertical lines or poor texture. If you are unable or choose not to undergo surgery to correct skin laxity. As an aesthetic nurse and medspa owner, I’ve had the opportunity to witness the evolution of “skin tightening”. Looking back as early as 2002, devices such as Accent™ RF and Thermage™ were revolutionary, paving the way for their successors. However, as with most technologies, science & further engineering have allowed for “new and improved” options. 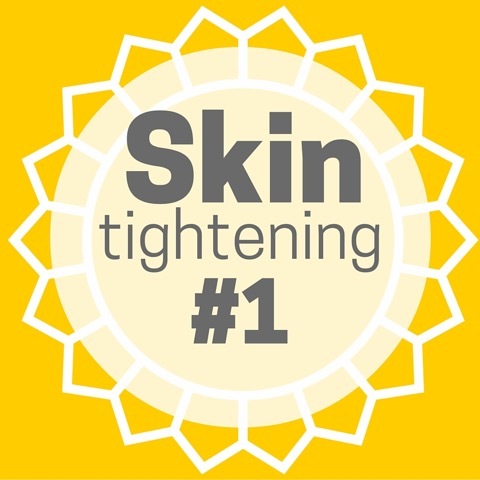 Now, in 2016, Ultherapy™, is arguably one of the most effective devices in the skin tightening category. Ultherapy™ (Health Canada & FDA approved) delivers micro-focussed ultrasound at precision depths, in turn triggering the production of fresh, new collagen. What patients love most, are the natural looking results that Ultherapy™ can produce – helping rebuild the tissue at a foundational level. One never has to worry about “looking done” – perfect for those seeking a Fillers & Botox™ alternative. Treatments can include the entire face or focus on smaller zones such as the eye area, mouth area, jawline, neck or decolte. An assessment is done to discuss what might be the best approach for any given situation. Understanding that no single anti-aging concern stands alone, it is common for the same person that is a Skin Tightening candidate, to also benefit from add-on treatments such as Infini™, Pixel™, IPL, Micro-needling or Fractional RF. Such modalities can help stimulate collagen while addressing secondary concerns. By treating the skin with complimentary modalities, patients can also realize improvements in wrinkles, acne scars, stretch marks, pore size and fine lines. Unprotected Sun Exposure Ages the Skin!